Approximately eleven years after the demise of Top of the Pops, a weekly music show is set to come back to the BBC. Due to debut in the autumn, “the hottest bands and artists in the world right now” are set to feature on the live programme. 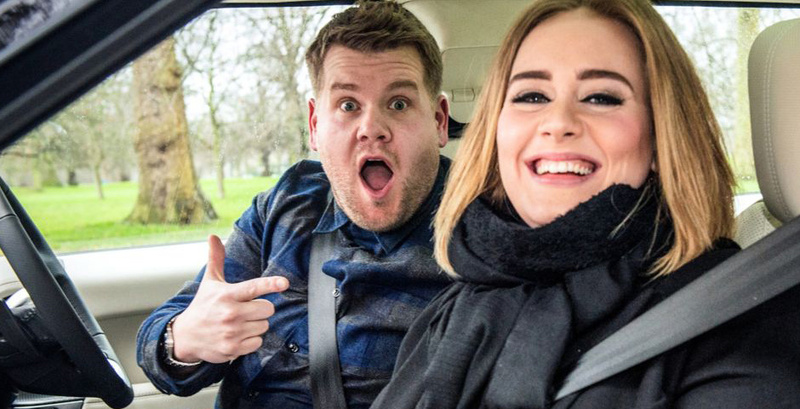 Whilst it is yet to receive a title or a timeslot, the show is promising to be made by James Corden’s company Fulwell 73, whose work includes the Carpool Karaoke series. An initial run of six episodes has already been commissioned. In 1964, Top of the Pops was commissioned for half a dozen episodes- but ended up running for 42 years, providing the BBC an unrivalled catalogue of performances. Performances from the likes of The Rolling Stones, Nirvana, Beyoncé, David Bowie and Madonna were aired. It registered its highest audience in 1979, when approximately 19 million citizens chose to watch Dr Hook’s When You’re in Love with a Beautiful Woman. However, by the year 2002, it had lost numerous viewers to 24-hour music channels such as MTV. The show was eventually switched to BBC Two, but was then cancelled. Whilst re-runs of old episodes still run on BBC Four, the brand is always resurrecting for Christmas specials. The new show is not predicted to have the same successes, though will promise “live music performances, sketches and interviews”. Last week Fulwell 73’s co-funder, Leo Pearlman, described how they are planning on approaching such a show. “[If Top of the Pops was on now] it would have moments that would have ended up having 20 million views over the course of a few weeks,” he said. “Whether it’s a live music show or not, whether it’s performances or not, I just think there’s something amazing to do in that space. The new BBC series will have the production company’s Gabe Turner and former TFI Friday producer Suzi Aplin as executive producers. “The BBC is the biggest music broadcaster in the UK and we are always looking for new ways to bring music to our audiences,” said Bob Shennan, director of BBC Radio and Music. Since the announcement of the programme, the music industry has given the show an enthusiastic welcome. “The BBC are great champions of British artists and new music on radio, but it’s been a different story on TV,” said Geoff Taylor, chief executive of the BPI and the Brit Awards. “It’s something the BPI cares passionately about, and we have been pressing long and hard to get more new music on our screens. That’s why we’re delighted by this announcement.